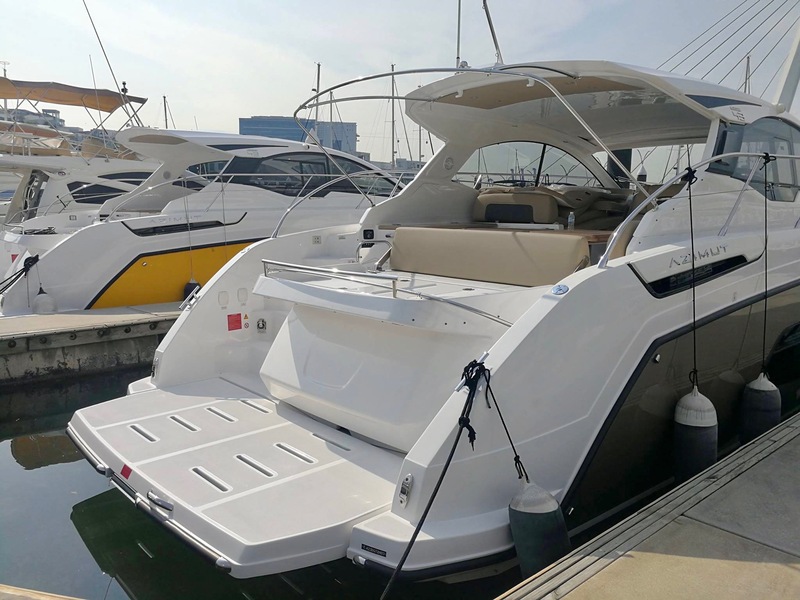 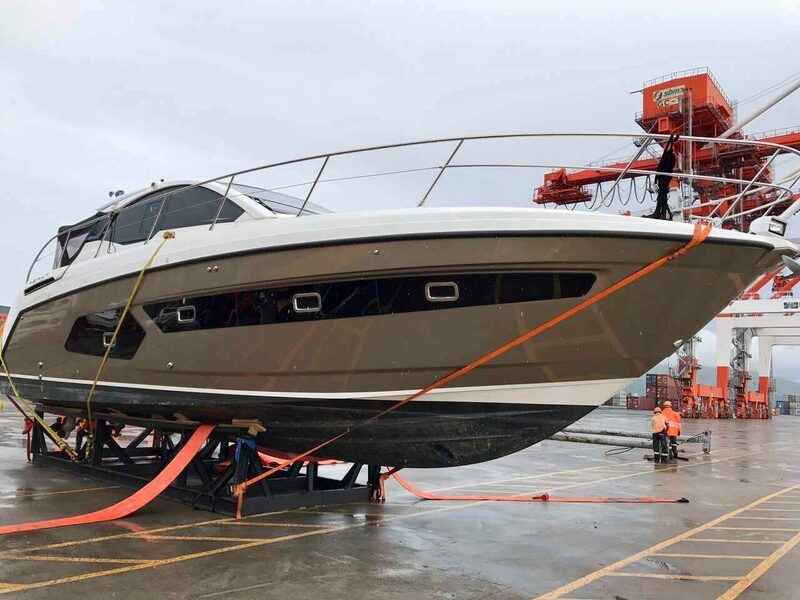 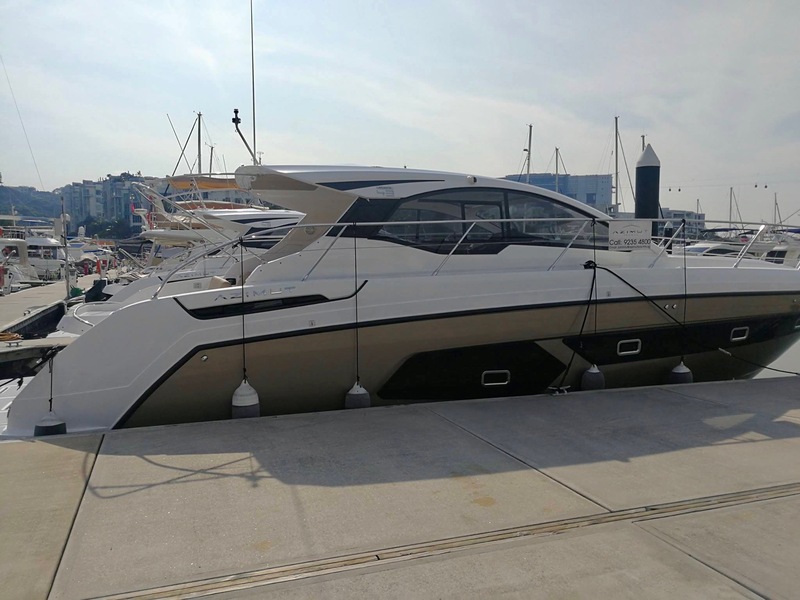 A recent delivery by Europa Yachts to the Philippines. 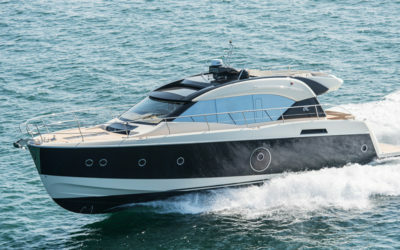 Sporty, high-performing and dynamic, the Atlantis 43 has distinctive luxuries compared to any other speed boat. 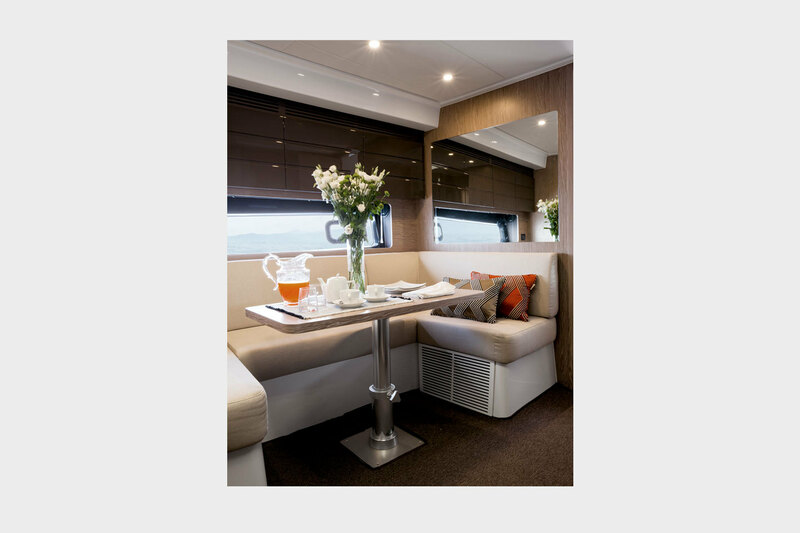 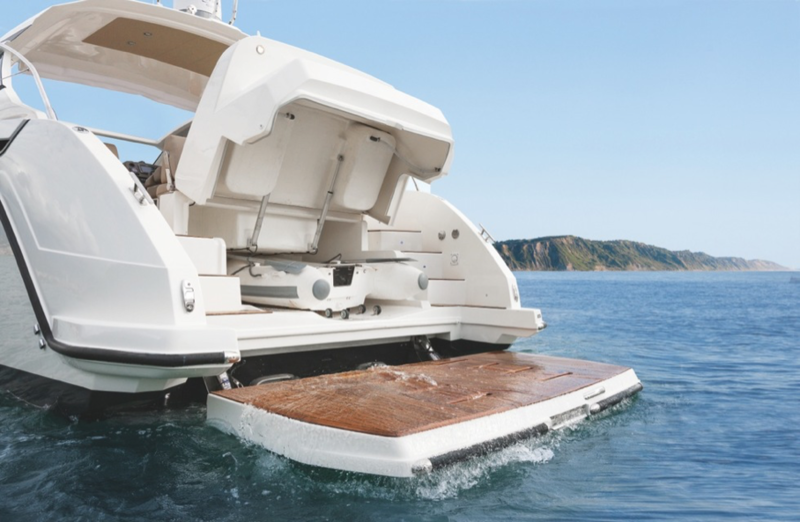 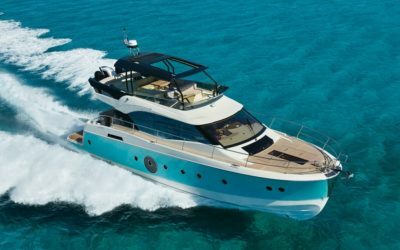 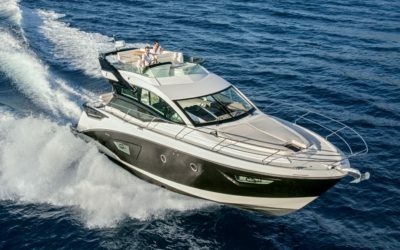 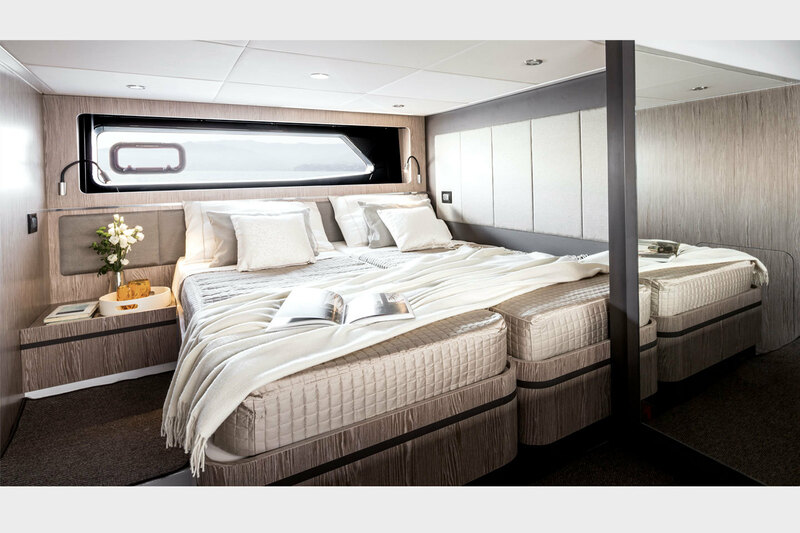 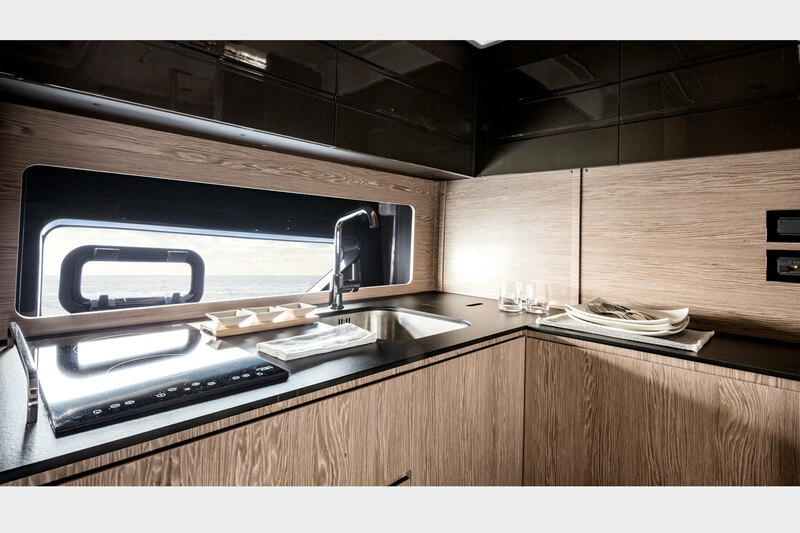 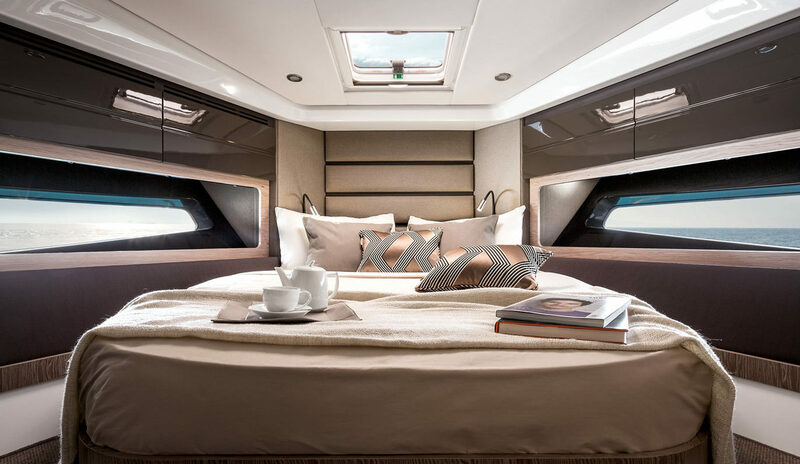 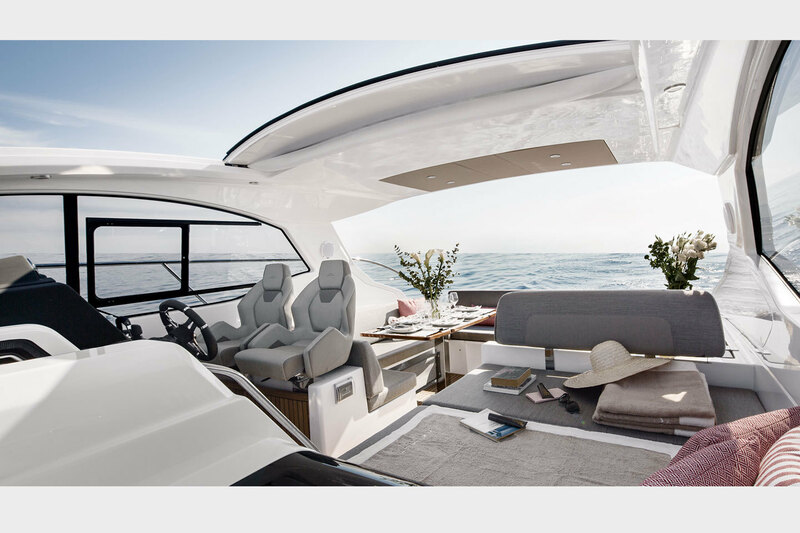 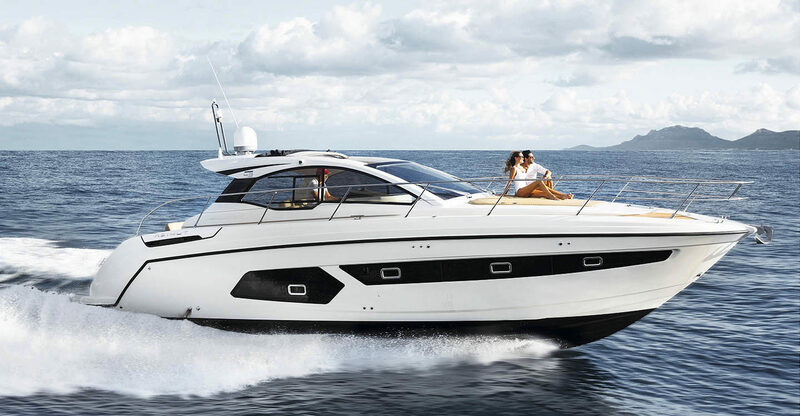 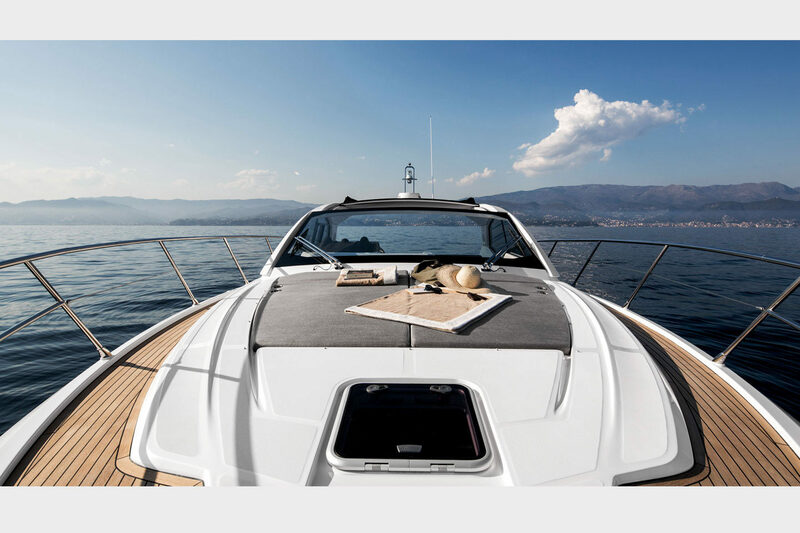 With a top speed of 35 knots, it’s the perfect weekender for the family and friends.